When I traveled to Italy for Slow Food’s Terra Madre two years ago, I spent a lot of time examining fruits and vegetables in jars. And the preserve I saw more than any other was stuffed cherry peppers. Most were filled with prosciutto and cheese; some were filled with tuna. Some were sott’aceto, under vinegar; most were sott’olio, under olive oil. I was most impressed with the peppers themselves: They were uniformly round, red, and free of cracks and other imperfections. I had grown cherry peppers for years, from seeds of various origins, and I’d tried to improve the fruits by saving seeds from only the best plants. But always my peppers turned out uneven in size and shape, with many of them more conical than round. When the rains came, they all would crack around the stem. Upon learning that vastly improved cherry peppers existed, I promised myself I’d throw out all my old seeds. About the time I did so, last winter, someone gave me a few seeds of a superior cherry pepper. I must have planted all the seeds, because I can’t find the envelope, and now I’m no longer certain of the variety name. But I believe it was Ciliegia Piccante (“Hot Cherry”), a popular hot cherry pepper from Italy. And how lovely those peppers were in the garden! As the perfect 1-inch green spheres gradually turned red, they never cracked, even when heavy rains fell in September. When my cherry peppers were uniformly scarlet, I picked them all at once and then considered what to do with them. In past years I had pickled a lot of cherry peppers whole, but this year’s peppers were so pretty that I felt they merited stuffing, Italian-style. The stuffed peppers I’d seen in Italy were once a common household product, but no longer; people were worried about botulism, which from time to time has sickened a handful of Italians. The Italian government provides general advice on safely preparing vegetables sott’olio: Basically, you boil the vegetables in vinegar before covering them with olive oil, and then you give the jars a boiling-water bath. But there is no Extension-style advice for making stuffed peppers sott’olio. An Italian friend explained to me how her mother prepared stuffed peppers: She would freeze the fruits whole after harvest, and then just before serving them she would boil them, seed them, stuff them, and marinate them. Freezing peppers without blanching works well; raw peppers don’t soften in the freezer as other vegetables do. But my freezer was full, and in any case I didn’t think the peppers would benefit from boiling. I wondered if I could pickle the peppers—jar them up sott’aceto—and then, later, simply stuff them. Because I didn’t want the peppers to turn out too sour, I used a light pickling solution, with more water than vinegar. I left most of the peppers whole, without slitting them, although for the sake of comparison I seeded one pintful. I poured the liquid hot over the peppers, but I did not process the jars, because in my experience processing makes peppers soft. Then I stored the jars in the refrigerator, although because I’d sterilized the jars before filling them and they had sealed well, pantry storage would have been adequate. Three and a half months later, on Christmas Eve, I opened a quart jar of the peppers, stuffed them with prosciutto and cheese, and marinated them in the refrigerator overnight. About a week ago, I did the same with the rest, except that this time I stuffed some of them with a tuna filling. The peppers I’d seeded before pickling turned out softer, and their liquid was cloudy and tinted orange, whereas in the other jars the liquid was a clear yellow. In other words, the seeded peppers had given up more of their goodness to the pickle juice. A bigger fault, though, was that their cut edges were torn in places. They had been hard to cut cleanly, when fresh, and now they looked untidy. The whole pickled peppers, in contrast, were easy to cut, Jack-‘o-lantern-style, without any tearing. Rinse the peppers, and trim their stems. Pack the peppers into two sterilized quart mason jars. In a saucepan, bring the vinegar, water, and salt to a boil. Pour the hot liquid over the peppers, leaving ½ inch headspace. Release any bubbles with a pointed chopstick, and top up the jars if needed, retaining the ½ inch headspace. Add flat lids, and screw the rings on tight. Turn the jars upside down for 5 minutes, and then right them. When the jars have sealed and cooled, store them in the refrigerator. Each pepper is packed solid with seeds. Several hours to a day before serving the peppers, open the jars. Cut around the stem of each pepper as if you are making a tiny Jack o’ lantern. Using a small spoon, such as one meant for feeding a baby, seed each pepper. To make Stuffing #1, cut the prosciutto into ½-inch lengthwise strips. Wrap a strip snugly around a cube of cheese, aligning one edge with the top of the cube. Tuck the excess prosciutto under the cheese cube, and insert the wrapped cube into a pepper. You should have enough prosciutto and cheese to fill half the peppers. To make Stuffing #2, combine the ingredients in a food processor, adding olive oil from the can of tuna or anchovies or both, if you like, plus enough additional oil to make a soft, smooth mixture. Spoon the tuna mixture into the remaining peppers, and level the top of the filling. Place the filled peppers in a single layer in one or more serving dishes. Whisk together the marinade ingredients, and pour the mixture over the peppers. Cover the dishes, and chill them until 15 minutes before you are ready to serve. The stuffed peppers all tasted good, apparently; on both occasions they got eaten up fast. Unfortunately, one little bite was all I could stand. The peppers were too hot for me! I want to make stuffed cherry peppers again, and I want to be able to eat them myself. So now my task is to find a beautiful, uniform sweet cherry pepper. I have just received from Reimer Seeds seeds of both Kuners and Red Cherry Large sweet cherry peppers. Kuners, in the catalog picture, looks much like Ciliegia Piccante. Red Cherry Large, said to date to before 1860 (how have I missed encountering this variety before? ), is supposed to be 1½ inches in diameter. For Red Cherry Large I’ll cut my cheese cubes a little larger; hopefully a stuffed pepper this big won’t be too awkward to eat. I’ll let you know! Do you have your own favorite cherry pepper, hot or sweet, to recommend for pickling or stuffing? This entry was posted in Vegetables and tagged cilegia piccante, Italian preserves, recipe, Reimer Seeds, sott'aceto, sott'olio, stuffed cherry peppers. Bookmark the permalink. I’ve been growing a few versions of the sweet mini bell peppers–sold by different names but one is “bangles”. They are similar to the mini salad peppers you see at the grocery store these days. Might be worth a try! Thanks, Sara. Bangles (https://www.highmowingseeds.com/organic-non-gmo-bangles-blend-pepper.html) are cute, and I like that they come in various colors. But I’m not yet ready to give up my obsession with perfectly round little peppers. 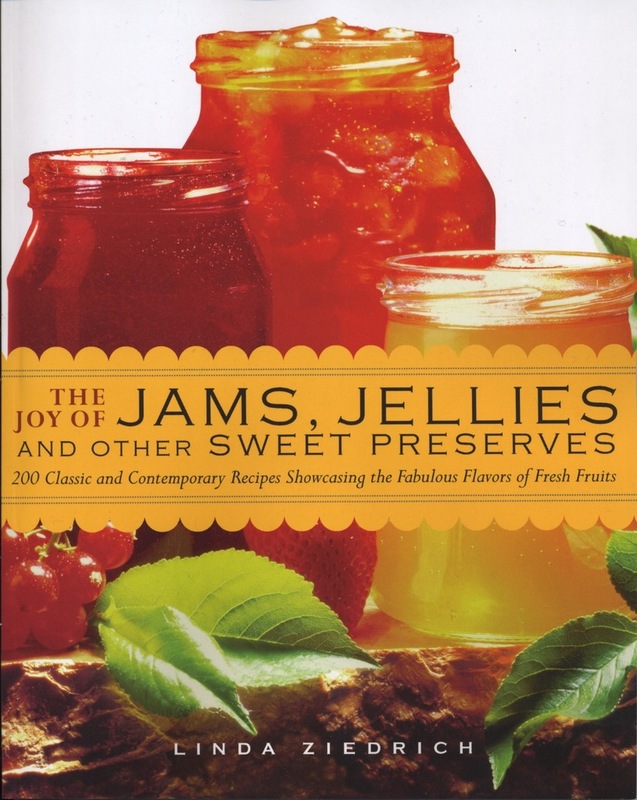 Marsha, storing unpasteurized pickle jars on the pantry shelf would be contrary to USDA guidelines, and Extension agents would also warn against turning the jars upside-down, as our mothers or grandmothers did their jam jars, to ensure a good seal and kill any mold spores. 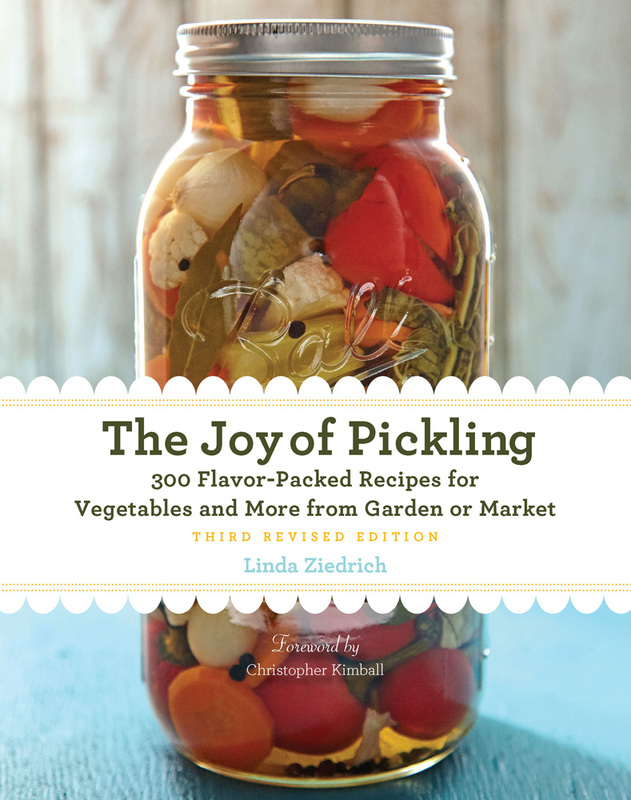 But commercial pickle processors typically skip the boiling-water bath, with FDA approval. They also typically dilute the vinegar more than the USDA recommends for home picklers, by using 2 parts water for 1 part 5-percent vinegar. Stocks are another matter, however. With them, I strongly recommend following all the USDA rules. these sound delicious! Do you know of any mail order seed sources for this pepper? oh I see the seed sources. Yes, it’s Seeds of Italy.